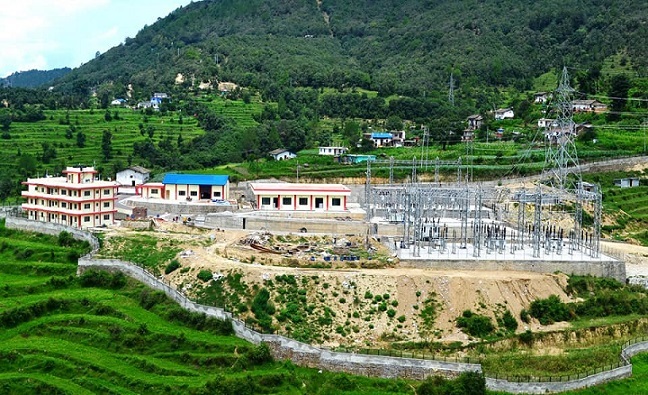 We have professional tie up with Ghaziabad, UP, India based M/s Powertech Engineers for executing substations and transmission line projects upto 220 kv in Nepal. 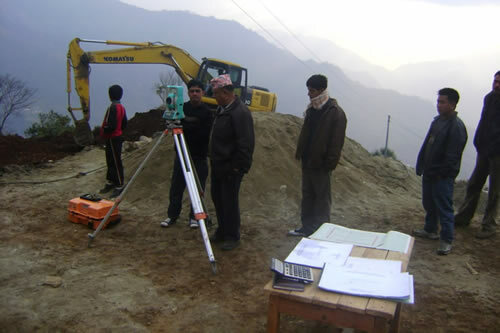 Design, Engineering and Construction of Infrastructure development projects like Buildings, Roads, Structures, Hydro Power Plants etc. 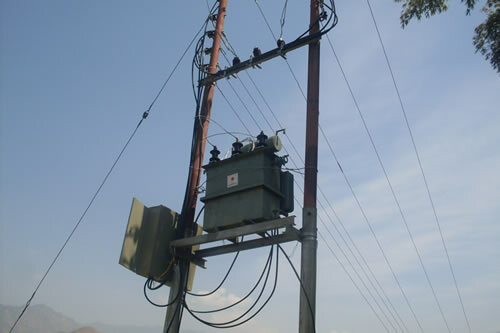 Design, Engineering and Construction of projects, on turn-key-basis, in the field of Power Transmission and Distribution (T & D) Sector like Substation Construction / Upgradation, Transmission / Distribution Line construction, Rural Electrification including High Voltage Distribution System (“HVDS”) projects. Sourcing, marketing, Supply, Installation and Commissioning of Various Electrical, Electronics, Industrial, Communication, power generation and Scientific equipments to various departments and projects. 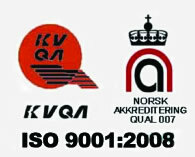 Providing Engineering consultancy to various departments and projects.